'Need for Speed' Reboot Internet Requirement Won't Backfire | Nerd Much? Before I set off on my rant about today’s news that EA’s upcoming Need for Speed reboot will require an internet connection to be played, I’d like to make the point that my home internet connection is top-notch, and I rarely have issues with being connected on my Xbox One or PS4. So, it’s not the fact that I’m worried that my internet will cut out while I’m playing. My concern is that I have literally no faith in EA to keep their servers live. There are two examples from recent memory that instantly popped into my mind when I read the news about the Need for Speed reboot being online only over at Kotaku: SimCity and Diablo 3. Both of these games were originally online only, allowing only those with an internet connection to play it. The initial reaction most have when the phrase “always online” is even mentioned is the thought, “well, what if your home doesn’t have a broadband internet connection?” But, realistically speaking, the problem of not having an internet connection doesn’t really come into play all that much since 84% of U.S. households own a computer, and 73% have a computer with a broadband internet connection, according to the Census Bureau via PewResearchCenter. So, now we can move on from that idea. The real issue comes when the companies releasing these online only games can’t hack it. And, by that, I mean there are frequent server issues or the servers aren’t live when they’re supposed to be, or some idiot on the internet has attacked their servers and they’re down…AGAIN. It’s like if you were to walk into a restaurant, and they require you to bring your own utensils and drink. With online only, if you don’t have access to a fork and knife, you’re not going to eat! When consumers are paying for a $60 product, they want that $60 product to always work. And yeah, I get it when some people say, “well jeez why don’t you go outside for an hour and stop crying about it.” But while I appreciate your concern over my preference for the indoors and video games, that’s not the issue, either. The issue is that I can’t use the product I paid for with my hard-earned money (and by hard-earned money, I mean I write dumb articles about video games and movies all day). Back to SimCity and Diablo 3, though. SimCity was an absolutely horrendous launch and incredibly disappointing on so many different levels. Not only was the game less-than-impressive, but buyers couldn’t even play it for an entire week because EA required an internet connection! RIDICULOUS. To a lesser extreme, Blizzard’s Diablo 3 had the same online-only model at launch, and users weren’t able to login. While Diablo 3 was a much better game than SimCity, it was still plagued by inadequate servers. 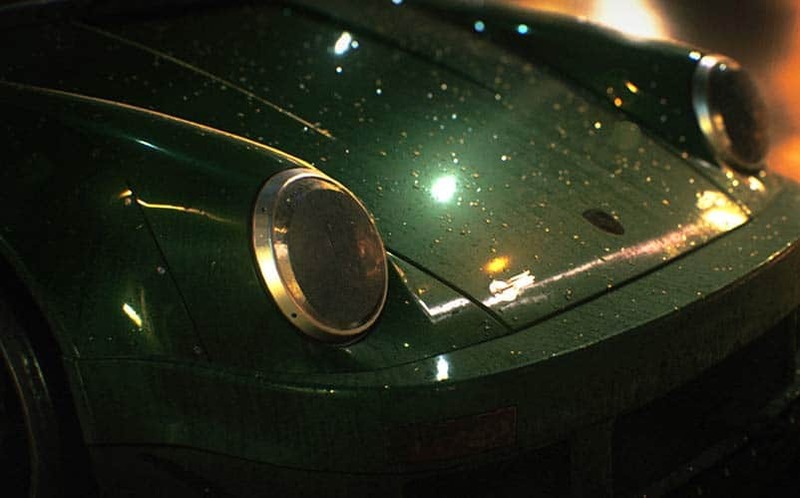 This is what worries me about EA’s upcoming Need for Speed reboot. Undoubtedly, EA will botch the launch with inadequate servers, the game will be unplayable for a week, and then even after the initial wave, who knows how well EA will be able to keep the server up. Also, look at how frequently Xbox Live and PSN go down. If they aren’t a victim of DDOS attacks from Lizard Squad, the services are down for maintenance or for one reason or another. The internet requirement for Need for Speed just adds to the seemingly ever-growing-pile of things gamers don’t like about EA. Pretty soon, that pile is going to start weighing down the publisher to a point where it can’t do anything right in the eyes of the consumer. And, let’s not forget, the way your consumers view your products is the most important aspect of any business. Share your thoughts on the online only ‘Need for Speed’ in the comments below.